Payna is great online pet store Shopify theme with Sections, Drag & Drop for those who want to sell products for pets. 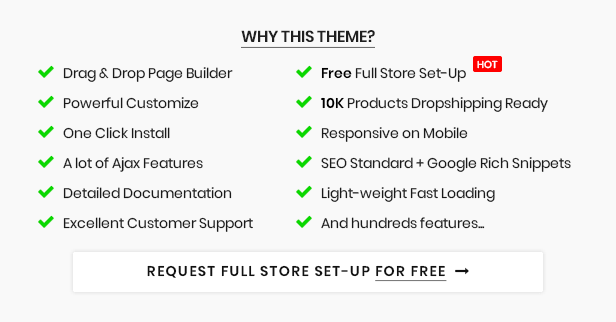 If you want to build an effective ecommerce website, you should choose this powerful Shopify theme. First of all, Payna offer some of the highlight features with which you can create an impressive website and introduce your products for pets on a wider platform. While using Payna, you can discover many excellent features which be equipped in this Shopify theme such are: Sections, Drag & Drop, Responsive, Mega menu, Advanced filters, and many other functions. 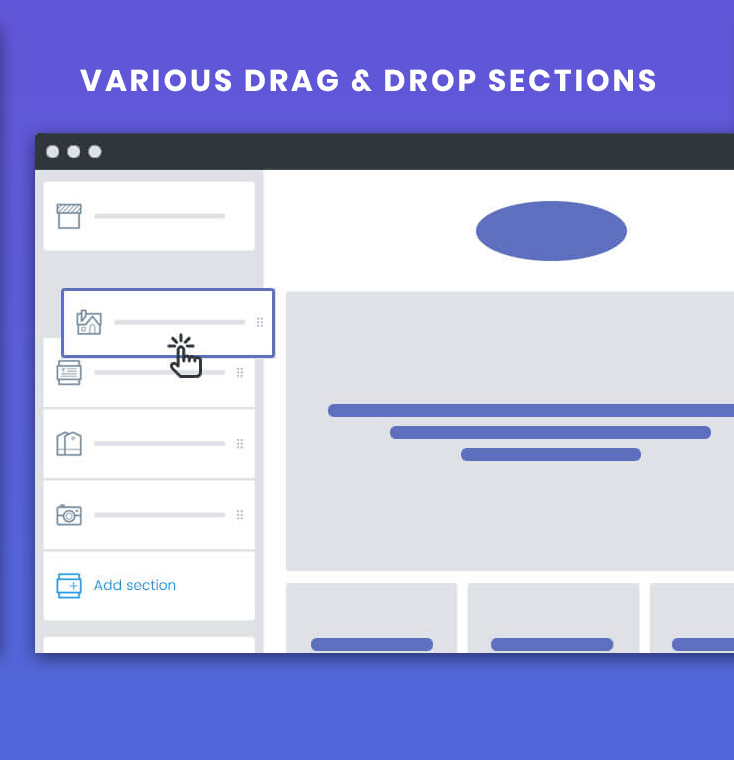 With sections and drag& drop, user can change content, add or remove videos, description about products anytime. Secondly, this section Shopify theme is designed with bright colors, cute stickers, and huge slideshow. 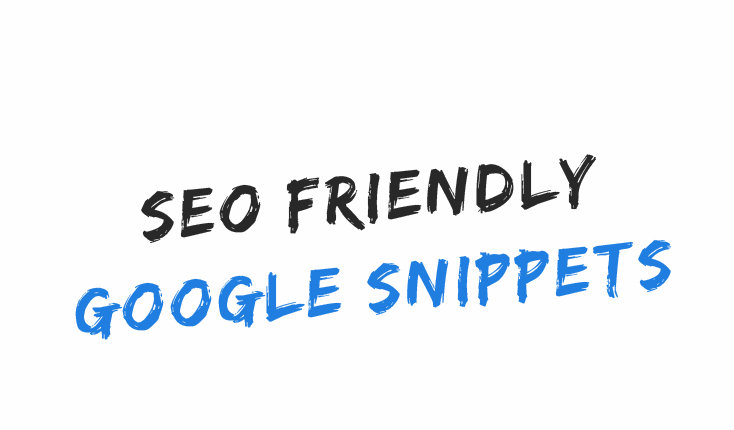 When your customers visits your site, the beautiful slider is the first section which is going to make them stop and look into your website, so upload unique photo of your product or cute picture and engage them in carrying on in your website. Payna is integrated many categories on the homepage. Customer not only can see the About us, Our collection, New collection, but also they can read a latest blog. Therefore, you can reach out more customers who are taking care of pets. 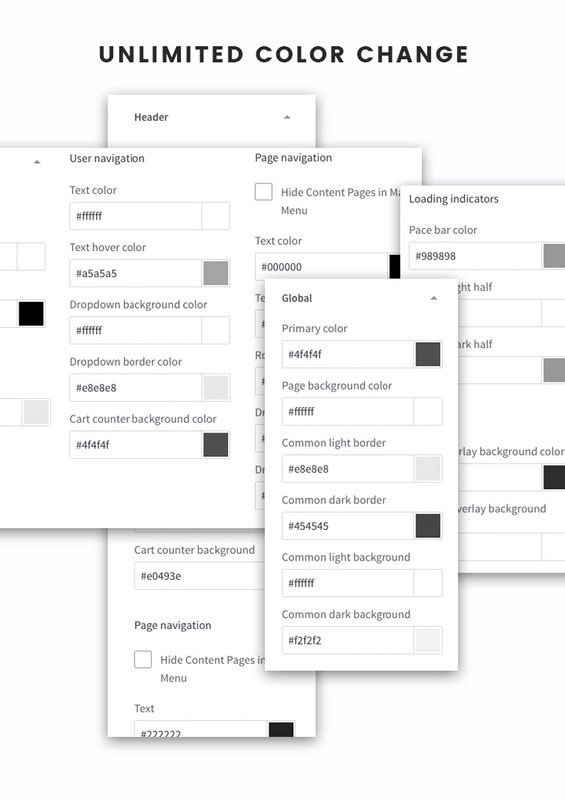 Finally, Payna allows you use many sliders on your homepage, so that your customer can touch and see all of your products easily and quickly. Customer also share your images on their social account, or add any item to their cart with drag & drop function. As can be seen, Payna is really powerful pet store Shopify theme for those who want to invest money to pet’s products. Papathemes believe that, your revenue will be increasing if you choose this theme. Get now!